Black Coffee is widely hailed for taking Afro-house global. 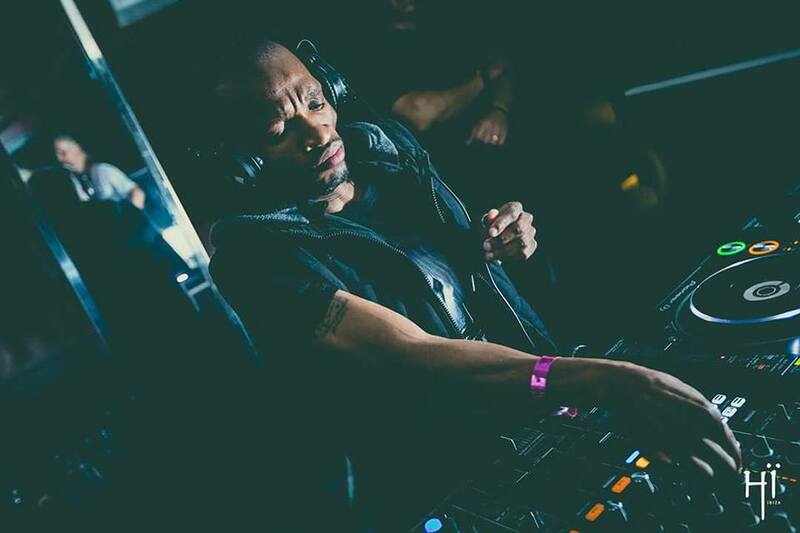 With his countless sets at the world’s best festivals and his residency at Hï Ibiza (now in it’s second year) Coffee has opened the floodgates and released some of SA’s finest Afro-house talent to the world. One such artist is Enoo Napa. Currently the world’s number one Afro-house artist according to Traxsource, Enoo Napa is following closely in the footsteps of SA’s biggest DJ. Signed to Soulistic Music in June last year, Enoo has already played in Ibiza and London alongside Coffee, and this year he looks to make an even bigger impact both locally and internationally. With the second installment of Lighthouse Festival South Africa taking place this weekend and CheckFest in Johannesburg next weekend, we caught up with the promising young talent to find out more about his journey with Soulistic Music. 2017 was a big year for you, after joining the Soulistic stable. How has the signing changed the trajectory of your career? A lot has changed, there's a whole lot more pressure that comes with being signed to a label of Soulistic Music's stature—pressure to deliver music that is good enough. Just from joining Soulistic I have been added to big lineups in Ibiza, London to Nairobi, Cape Town and Johannesburg. It feels like the perfect home for me and my music. You played with Black Coffee in Ibiza last year and London earlier this year. Having been exposed to Coffee’s sound frequently, how do you create your own identity in Afro-house music? It was a big experience and a learning curve for me, more so at Troxy in London, where I opened for him. He comes with a huge amount of experience, I mean, he has been DJing since he was 15 years old. He reads the crowd well and gets them going from the first to the last song. His energy level is electrifying and he always has a bag of tricks up his sleeve. I'm learning so much from him, as he doesn't only DJ, he performs behind those decks, and it’s amazing to watch as the audience and as a DJ. I think that is was sets us apart. I'm easy going and still finding my way behind the desks. Song selection is what would be the main difference, with my sets aided by the production I've done over the years. What do you think brought Black Coffee’s attention to you, so much so that he signed you to his label? The music. Black Coffee is all about the music. He has always been about the music and that's how it will remain. I think with the direction that South African Afro-house artists were taking, my sound stood out as it’s not just drums and chants, or what people would perceive as African or South African music. A lot has changed for us as a nation and that included the music produced by myself and other artists from here. You’re quite close with Da Capo. What is your relationship with him like? Do you guys inspire each other? 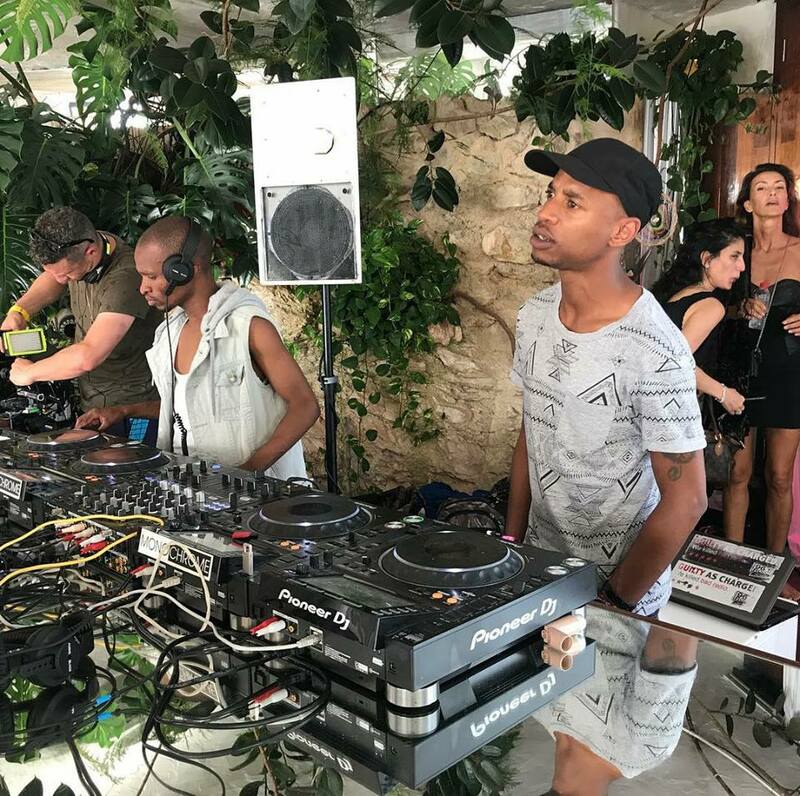 I first met Da Capo in Ibiza and we instantly clicked. I can only assume that it's due to the amount of respect we have for each other. He has been a big brother to me, although I'm older than him, and he has helped me settle-in quicker at the label. He is a fantastic soul, very cheerful, always laughing until it's time to get serious and do the work. I love the brother and I’m looking forward to him sharing his wisdom with me as he has been at the label longer than I have. I wouldn't pick anyone better to help me as I begin my journey with Soulistic Music. Do you feel like you two will be the torch-bearers for Afro-house in the next few years? Certainly! He is a world-class producer and DJ in my books and as shown with his latest release titled "Indigo Child", he means business. I've had some stellar releases under my name as well. Time will tell. However, I believe there's a lot still to come from the both of us. Afro-house is in good hands. You recently played in Kenya at The Alchemist. What was it like playing there and what can you tell us about Kenya’s scene? I enjoyed my time in Kenya, the people came out in numbers to support what is a growing culture in the country. They were full of energy and positive vibes. The Kenya scene is high energy and it's coming along very well, only good things to come from Kenya in the long run. Which SA artists do you believe will breakthrough this year? There's a lot of promising artists out here, with each bringing serious heat to the game. Brothers like Samurai Yasusa & Kunzima as Kususa, Argento Dust, Soulem, Citizen Deep to name a few. How can I leave out XtetiQsoul and Caiiro. If someone is to break through, my money would be on these guys. Afro-house has grown immensely over the last two years. 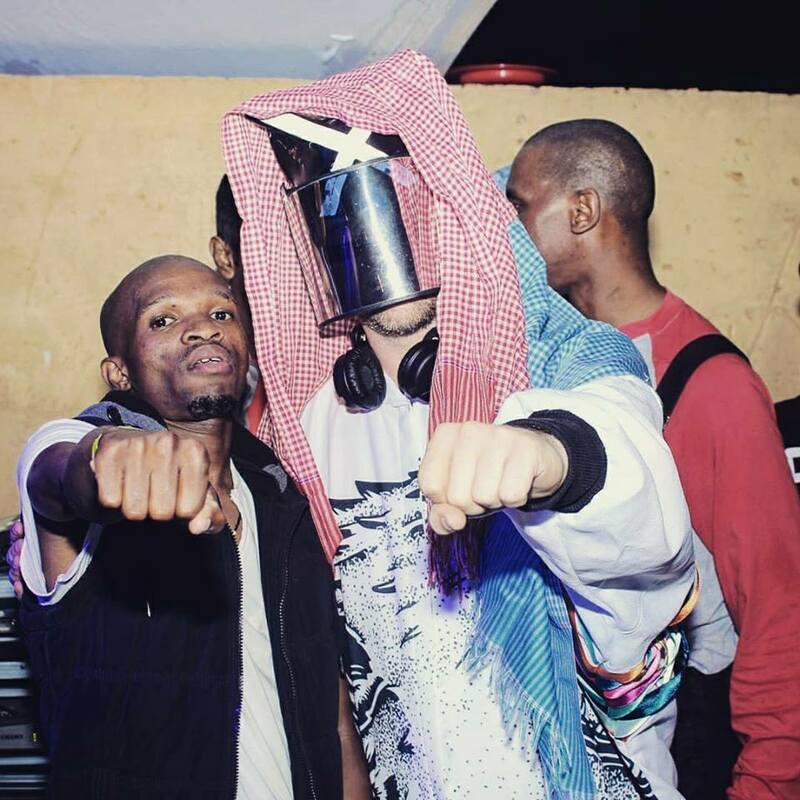 What do you foresee for the future of Afro-house? Nothing but great things. With South Africans like Black Coffee, Culoe De Song, Da Capo and now recently myself pushing the sound on a global scale, as well as Manoo, Hyenah, Pablo Fierro, Raoul K and many other acts doing the same, Afro house music has a very promising future. You’re playing Lighthouse Festival this weekend. How will you go about preparing for this set? I'm really looking forward to the festival. My selection is will consist of Afro-house, with Afro-tech vibes here and there. Lighthouse Festival should expect to be taken on a cinematic journey. I can't wait for that. I'm a very good football player, I'm actually quite shy and I cannot swim. Enoo Napa plays Lighthouse Festival in Cape Town this weekend. Tickets available here. For all those Johannesburg fans, you can catch Enoo Napa at CheckFest at Constitutional Hill next weekend. Tickets available here.